For this reason, it is important that providers, including medical practices, develop and operate systems to help them comply with governmental regulations and third party payer billing requirements. The development of a formalized compliance program has become an indispensible part of the risk management process of medical practice. 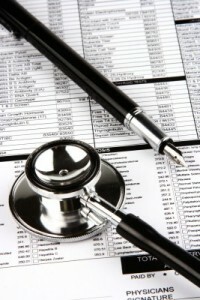 Failure to maintain compliance can lead to an increase in reimbursement disputes, increased uncollectable fees, more demands for repayment, civil litigation and in extreme cases, potential criminal prosecution. 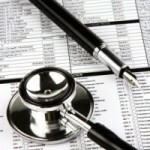 You are currently browsing the Health Law Blog blog archives for September, 2012.